New York Association of REALTORS®, Inc.
New Jersey Association of REALTORS®, Inc.
Pennsylvania Association of REALTORS®, Inc.
Arkansas® Association of REALTORS, Inc.
Georgia Association of REALTORS®, Inc.
Indiana Association of REALTORS®, Inc.
Kentucky Association of REALTORS®, Inc.
Michigan Association of REALTORS®, Inc.
Minnesota Association of REALTORS®, Inc.
North Carolina Association of REALTORS®, Inc.
Ohio Association of REALTORS®, Inc.
Wisconsin Association of REALTORS®, Inc.
Amelia Island Nassau Co. Assoc. of REALTORS®, Inc.
Bay Co. Assoc. Of REALTORS®, Inc.
Bonita Springs-Estero Assoc. of REALTORS®, Inc.
Daytona Beach Area Assoc. of REALTORS®, Inc.
Denver Metro Association of REALTORS®, Inc.
Emerald Coast Assoc. of REALTORS®, Inc.
Englewood Area Board of REALTORS®, Inc.
Flagler Co. Assoc. of REALTORS®, Inc.
Fort Collins Board of REALTORS®, Inc.
Gainesville Alachua Co. Assoc. of REALTORS®, Inc. 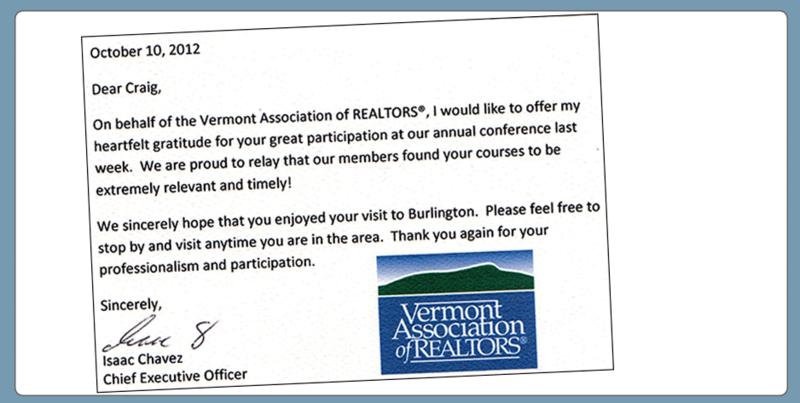 Greater Capital Association of REALTORS®, Inc. 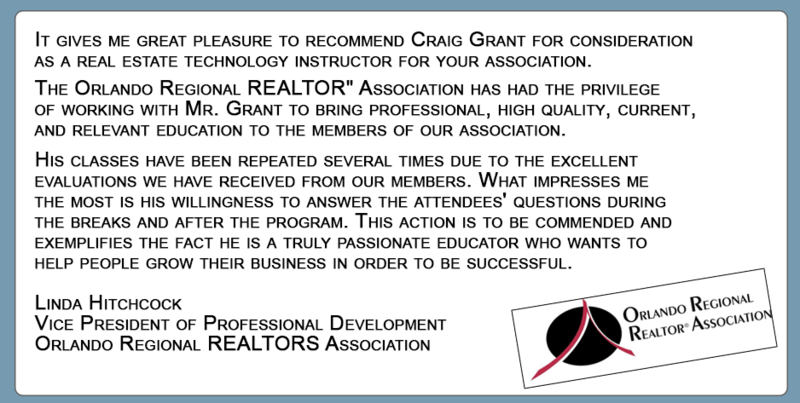 Greater Chattanooga Association of REALTORS®, Inc. 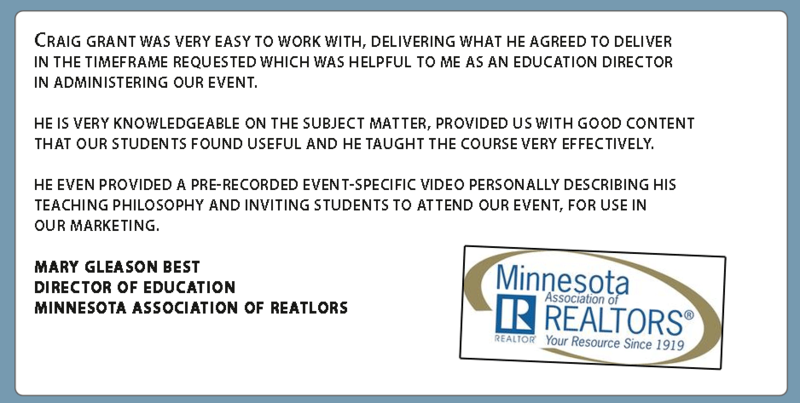 Greater Rochester Association of REALTORS®, Inc. Greater Smokey Mountains Association of REALTORS®, Inc. Greater Syracuse Association of REALTORS®, Inc.
Hernando County Association of REALTORS®, Inc.
Iowa City Area Association of REALTORS®, Inc.
Key West Assoc. of REALTORS®, Inc.
Lake City Board of REALTORS®, Inc.
Lakeland Assoc. of REALTORS®, Inc.
Lakeway Area Association of REALTORS®, Inc.
Manatee Assoc. 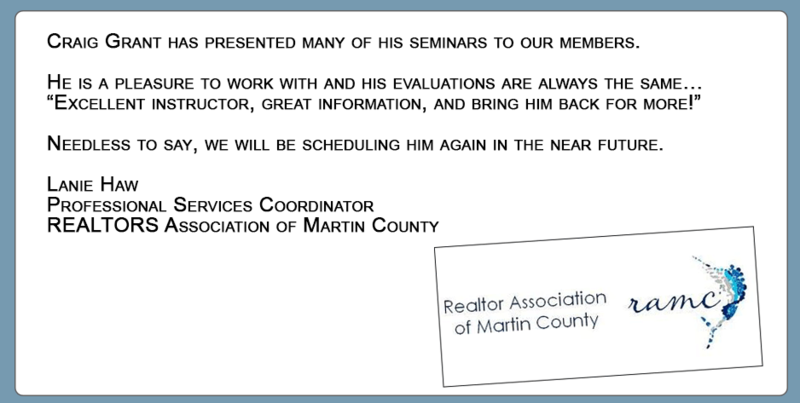 of REALTORS®, Inc.
Marathon & Lower Keys AOR, Inc.
Marco Island Area Assoc. of REALTORS®, Inc.
Melbourne Area Assoc. of REALTORS®, Inc.
Middle Tennessee Association of REALTORS®, Inc.
Naples Area Board of REALTORS®, Inc.
Navarre Beach Board of REALTORS®, Inc.
North San Diego County Association of REALTORS®, Inc.
Northeast Florida Assoc. of REALTORS®, Inc.
Ocala Marion Co. Assoc. 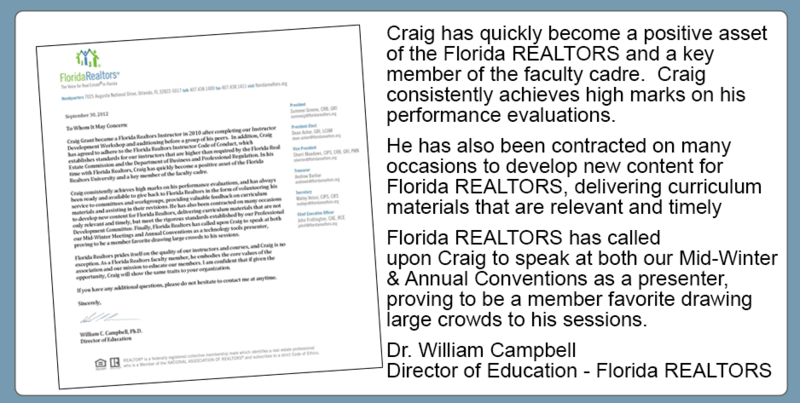 of REALTORS®, Inc.
Orlando Regional Assoc. of REALTORS®, Inc.
Osceola Co. Assoc. of REALTORS®, Inc.
Pensacola Assoc. of REALTORS®, Inc.
Punta Gorda Assoc. 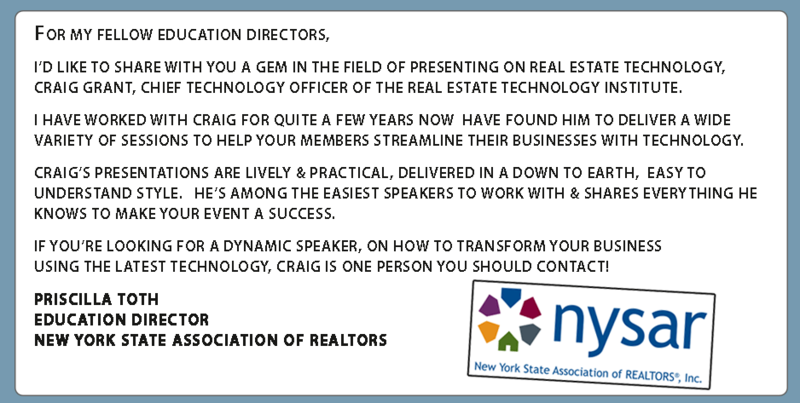 of REALTORS®, Inc.
REALTORS® Assoc. 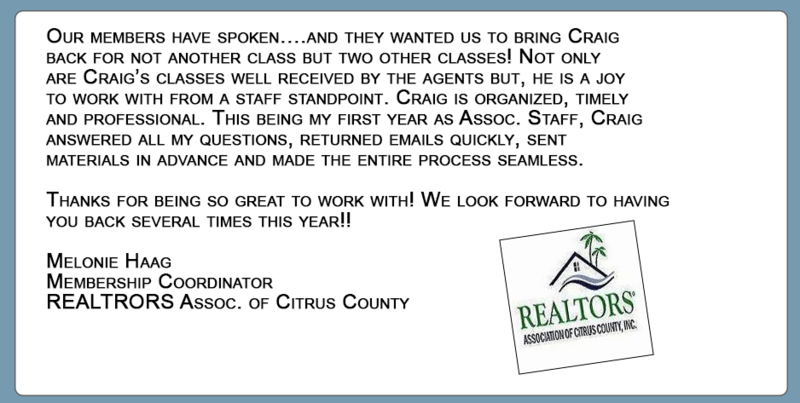 Of Citrus Co., Inc.
REALTORS® Assoc. 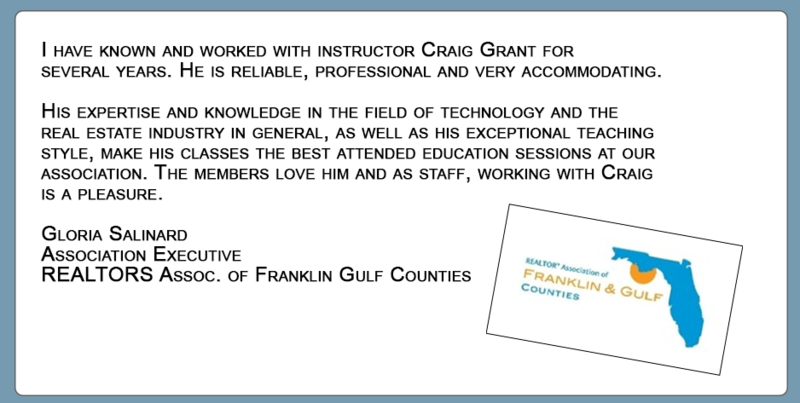 of Franklin & Gulf Counties, Inc.
REALTORS® Assoc. Of Greater Fort Lauderdale, Inc.
REALTORS® Assoc. 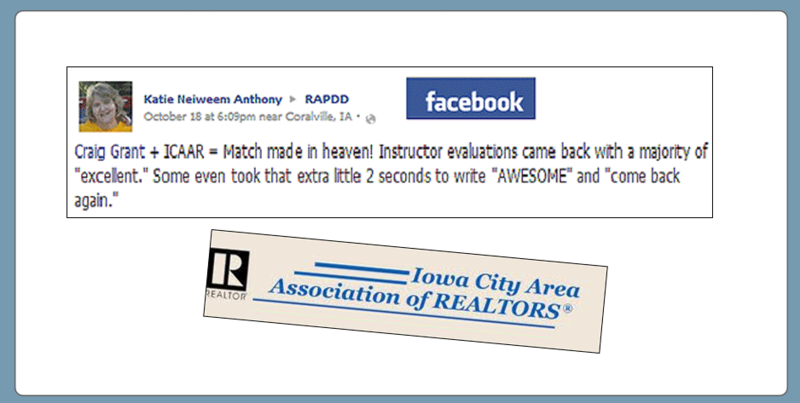 of Indian River Co., Inc.
REALTORS® Assoc. of Lake & Sumter Co., Inc.
REALTORS® Assoc. Of Martin Co., Inc.
REALTORS® Assoc. of St. Lucie, Inc.
REALTORS® Assoc. of The Palm Beaches, Inc.
San Diego Association of REALTORS®, Inc.
Sarasota Assoc. of REALTORS®, Inc.
Space Coast Assoc. of REALTORS®, Inc.
South Bay Association of REALTORS®, Inc.
South Broward Board of REALTORS®, Inc.
South Metro Denver Association of REALTORS®, Inc.
West Volusia Assoc. of REALTORS®, Inc.